Good to see JMA finally issuing detailed prognostic reasoning. THE SYSTEM HAS THE ACTIVE CONVECTIVE CLOUD CLUSTERS AROUND CSC. The posts in this forum are NOT official forecast and should not be used as such. They are just the opinion of the poster and may or may not be backed by sound meteorological data. They are NOT endorsed by any professional institution or storm2k.org. For official information, please refer to the RSMC and NWS products. NotoSans wrote: Good to see JMA finally issuing detailed prognostic reasoning. 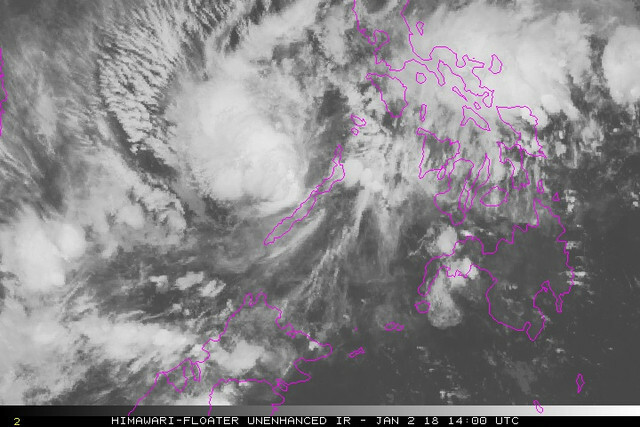 Appears to have already made landfall over Palawan. 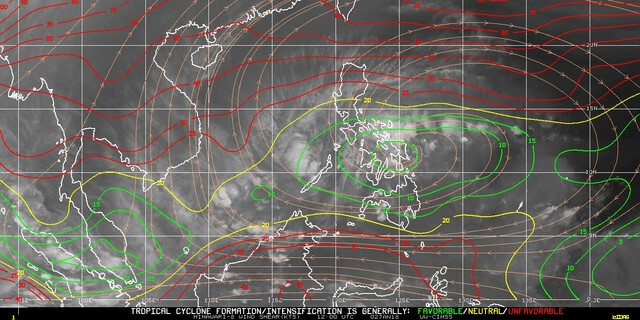 Convection associated with the depression is now mostly found west of Palawan though, and the system's center is partially exposed, most probably due to increasing easterly shear. 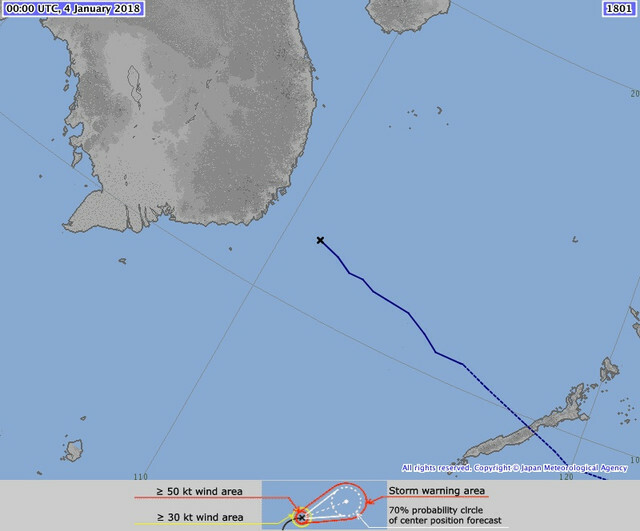 Numerical guidance (the JMA global model and typhoon ensemble systems), best track, and any other information related to tropical cyclone are also released through this website. No longer expected to become a tropical storm. SUBTROPICAL RIDGE (STR) POSITIONED TO THE NORTH. 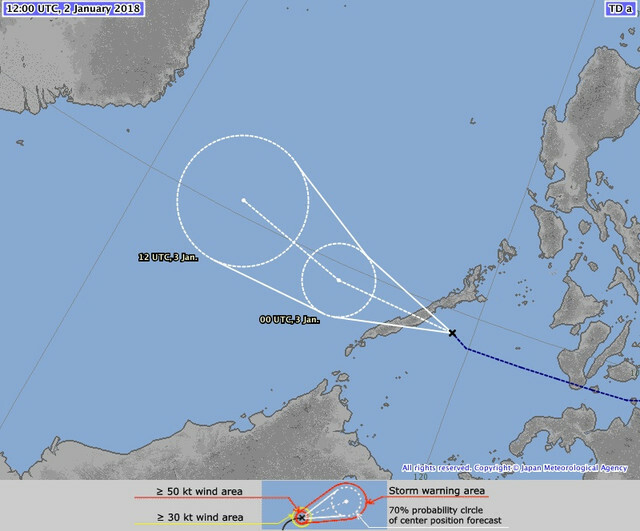 JMA upgrades to TS BOLAVEN. According to Digital-Typhoon, this is only the 5th tropical storm on record to form within the first 3 days of the year in the WPac, with the most recent one being TS "Sonamu" of 2013 (also formed on Jan 3). ORIENTED SUBTROPICAL RIDGE (STR) POSITIONED TO THE NORTH. PT AGREE. FT IS BASED ON DT. YIELDS 1.0 DT. MET 1.5. PT 1.0. DBO DT. Hearing reports of 2 deaths from this . Areas already devastated from last month's storms. Bad start to the season. 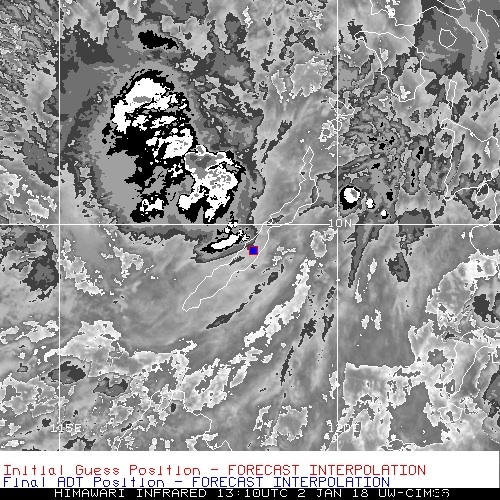 SHOWS A SMALL AREA OF DEEP CONVECTION TO THE NORTHWEST OF THE LLCC. RIDGE (STR) LOCATED TO THE NORTHEAST. 040300Z POSITION NEAR 12.3N 110.5E. WARNING ON THIS SYSTEM BY THE JOINT TYPHOON WRNCEN PEARL HARBOR HI. THE SYSTEM WILL BE CLOSELY MONITORED FOR SIGNS OF REGENERATION.